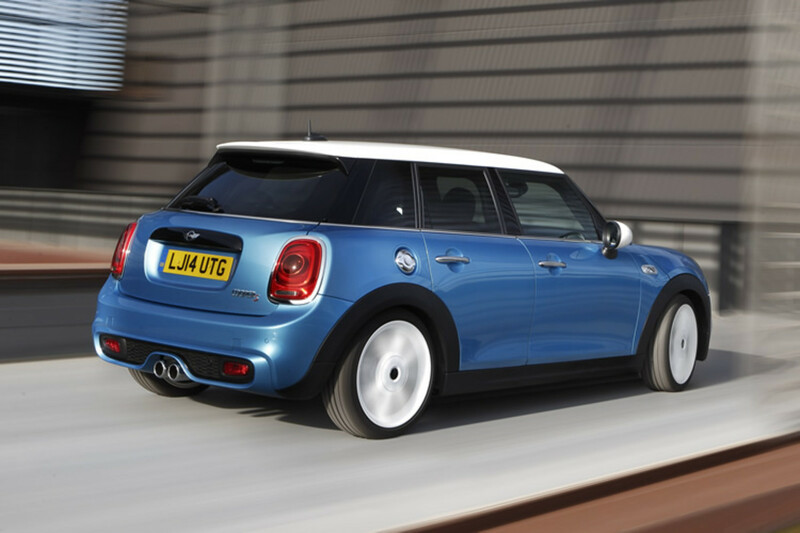 The Mini gets even roomier and more passenger friendly with a 5-door variant of the popular compact. 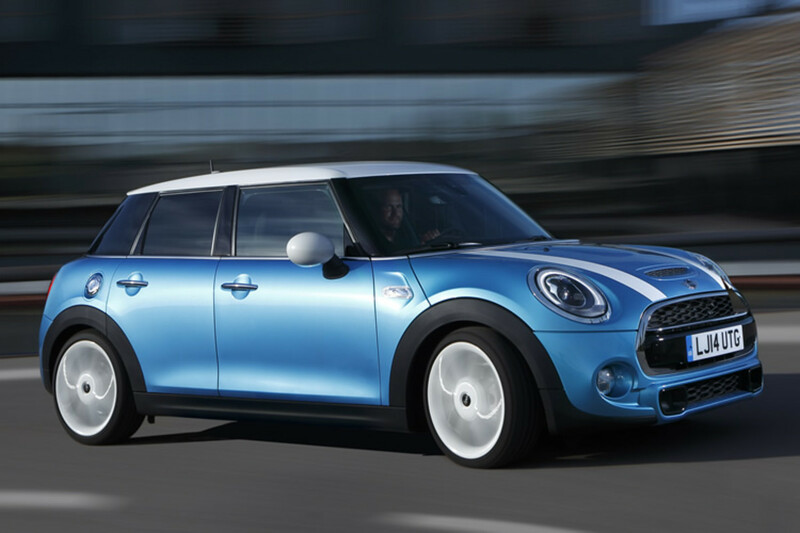 The company has stretched the car by 72 millimetres, adding three seats in the rear, more headroom, legroom, cargo space, and of course a rear backrest with 60:40 split. Power comes from two gas engines which include a 136-hp 3-cylinder and a 192-hp 4-cylinder. 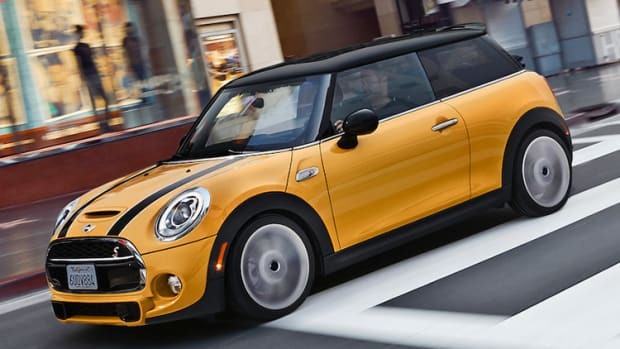 Outside the US, the Mini 5 Door will get two turbo diesel engine options and all models will have a choice of a six-speed manual or a six-speed Steptronic transmission. 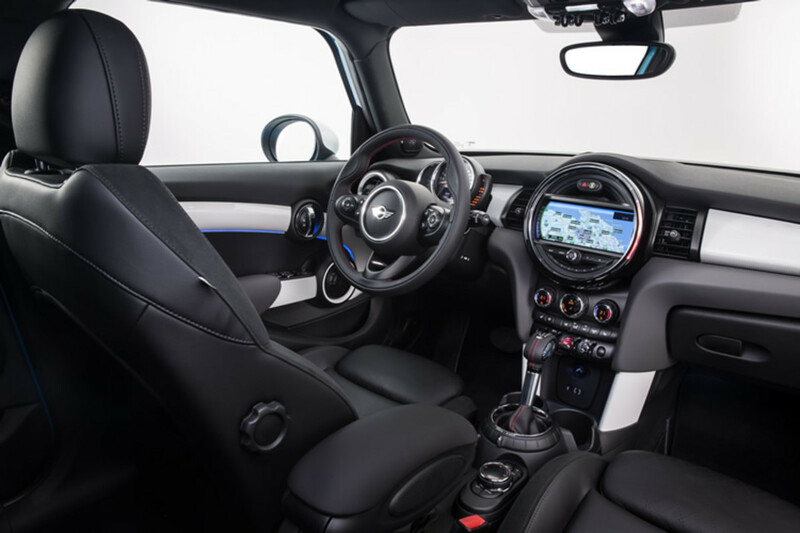 Inside is the overhauled dash that debuted in the two-door with its standard 4.4" display or optional 8.8" display for all your navigation and entertainment. 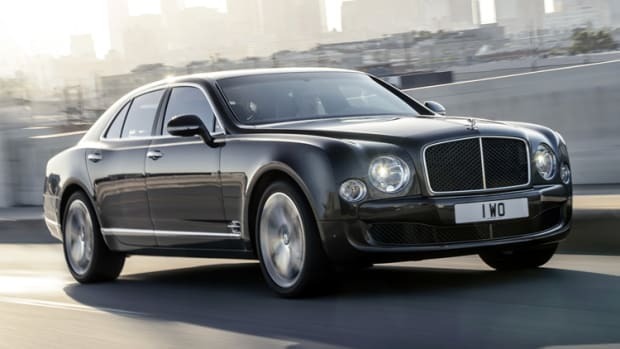 The car will also offer an array of driver assistance packages, LED lighting throughout the exterior, and alloy wheel options up to 18 inches.